CHICAGO (WLS) -- If you're a ComEd customer, you may be a couple dollars richer beginning this summer. Company officials announced Wednesday that new supply rates could save customers an average of $2 on their monthly bills. 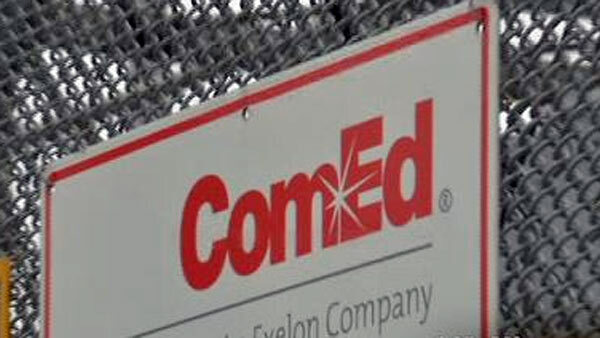 The decrease comes as a result of new energy supply rates and ComEd's annual filing for electricity delivery with the Smart Grid law, company officials said. The new rates will take effect starting June 1. Customers could see an additional $1 decrease on their bills starting in January 2016 after the delivery rate takes effect, officials said, totaling $3 in savings.